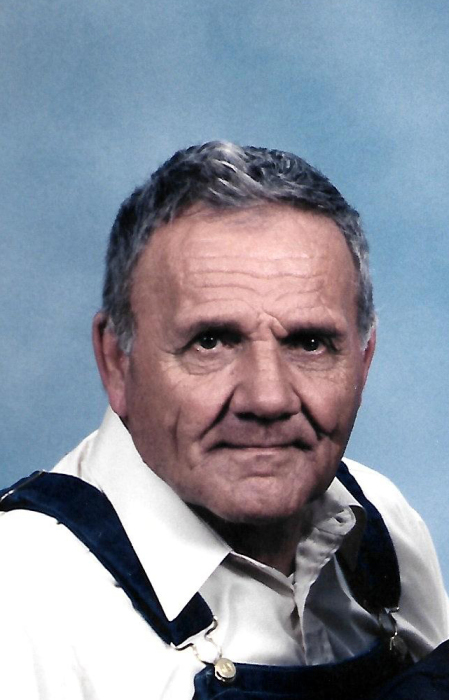 Fred William Rodotz, 88, of Woodlawn, Illinois passed away at 7:50 A.M. December 4, 2018 at the Marion VA Medical Center in Marion, Illinois. He was born on April 22, 1930 in Woodlawn, Illinois to the late Fred Otto Rodotz and Opal Shara Edmison. He married Lois Metzger on May 14, 1965 in Mount Vernon, Illinois. They were blessed with 53 years of marriage until he preceded her in death. In addition to his wife, Lois (Metzger) Rodotz of Woodlawn, Illinois , Fred is survived by his five sons, Ivan Irvan of New Mexico, Eric Rodotz of Mount Vernon, Illinois, John Rodotz of Woodlawn, Illinois, Paul Rodotz of Woodlawn, Illinois, and Jason Rodotz of Salem, Illinois; and three grandchildren, Lucas Irvan, Derick Rodotz, and Madison Rodotz. Fred was preceded in death by his parents, and sister, Augusta Page. Fred served the United States Army from January 17, 1952 until November 4, 1953. He worked in Maintenance at Nestle in Granite City, Illinois. Fred was a past board member of Woodlawn’s Village Board. He was a member of the First Baptist Church in Woodlawn. Fred will be missed dearly by all who knew him. Graveside Service: 1:00 P.M. Saturday, December 8, 2018 at the Independent Order of Oddfellows Cemetery in Woodlawn, Illinois. Full Military Honors will be conducted by the American Legion Post #141. Interment: Independent Order of Oddfellows Cemetery in Woodlawn, Illinois.